"If you get your site on Google News, it's listed and goes out on a lot of their media sections, and it's just good for your business," Gateway Pundit founder Jim Hoft said in a Thursday interview on Sputnik Radio's Fault Lines. "So Google wrote us back within a day… And they said that we did not qualify to be in their Google News, and they say it's because we don't have original content," Hoft said. "It's a ridiculous thing," he added, noting that Google is no stranger to targeting media organizations of a particular political bent. ​Google was recently accused by the Daily Caller of intentionally modifying its algorithms to bury conservative media outlets. Citing internal Google communications, the Daily Caller reported in January 2018 that employees of the internet giant chose to target it and Breibart as a result of the 2016 presidential election. "I think we have a responsibility to expose the quality and truthfulness of sources — because not doing so hides real information under loud noises," Google engineer Scott Byer said in an internal post obtained by the Daily Caller. "Let's make sure that we reverse things in four years — demographics will be on our side." Other documents obtained by the publication go on to reveal remarks made by other Google employees, one of whom challenged Byer's idea and instead stated that if Google were to rank articles by their so-called "legitimacy," it would simply create more "conspiracy theories." 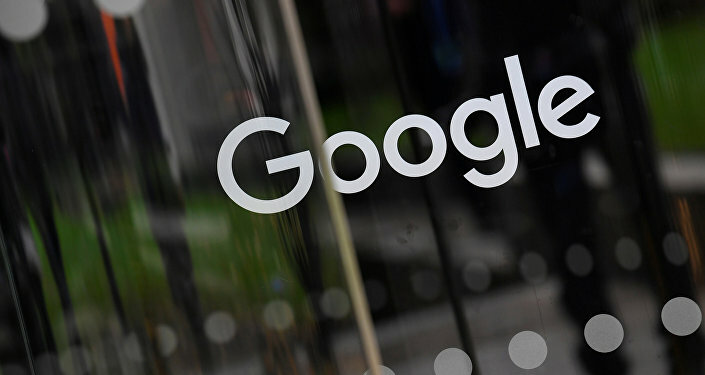 However, it should be noted that Google has denied allegations that its engineers dabbled in altering its algorithms to favor particular viewpoints. 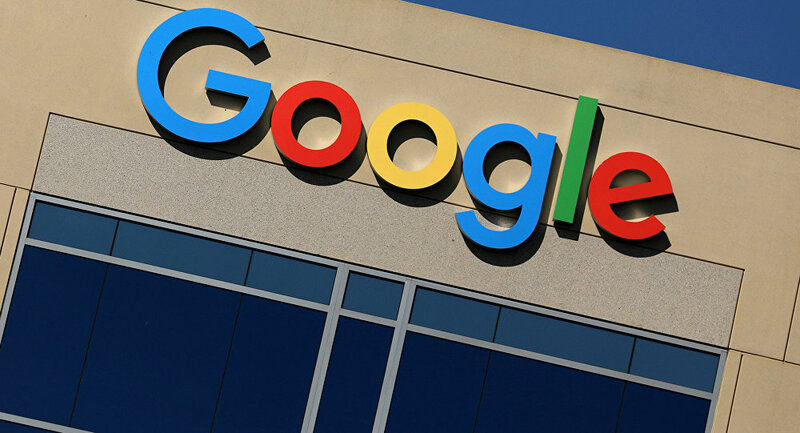 Google "has never manipulated its search results or modified any of its products to promote a particular ideology," a company spokesman told the Daily Caller. Hoft told hosts Garland Nixon and Lee Stranahan that Google's explanation for rejecting his platform had more than just one hole. "Our traffic has increased every year, and it's not because we're regurgitating things that everyone else is talking about… Obviously we're not an organization that just copies and pastes; we put a lot of thought into our articles," he said. 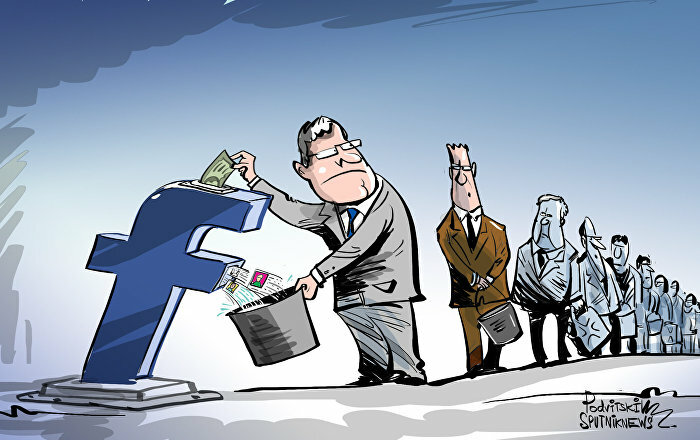 And it's not just Google shunning conservative publications, according to Hoft, who indicated that established liberal media conglomerates are also trying to keep ring-wing outlets on the outskirts because they simply "don't want any competition." "They just try to snuff us out," he said.